Our fully licensed electricians have the necessary experience and expertise to perform electrical repair or installation in your home. Home standby generators and portable generators are just two of the options to help your home or business stay up and running in the event of a disaster or power outage. Protect your expensive electronic devices with the peace of mind a whole house surge protector offers. Storms, faulty electrical wiring, and unexpected issues with the power company’s lines can all cause a harmful power surge. We offer residential burglar and fire alarm systems that help to keep your home safe and secure. As a locally-owned company with personable team members, we aim to build relationships with our customers. Secure your location with live video streaming, manage employee access, regulate energy use and much more. Stay informed and connected with what is happening at your business. 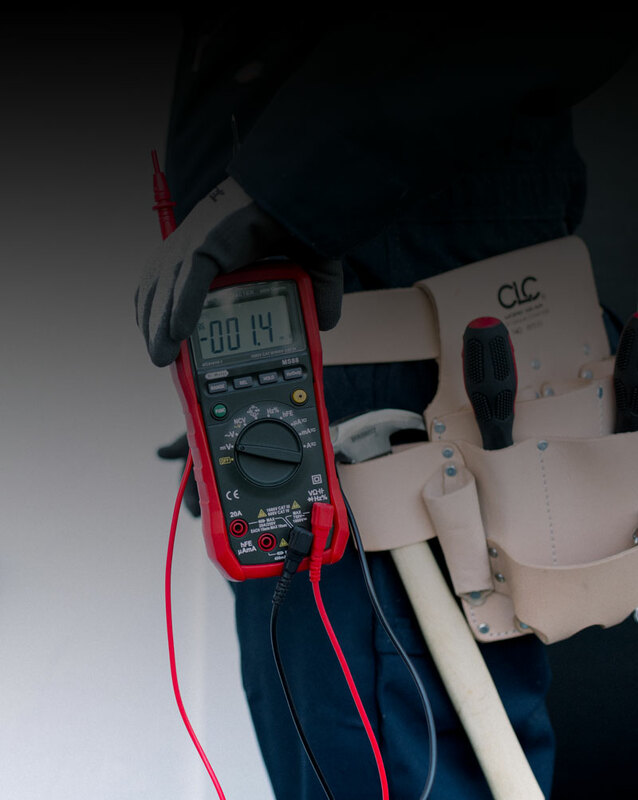 A qualified electrician will ensure your outlet operates safety, meets local electrical codes and is connected to a circuit breaker with enough capacity to handle the load. We can work on a range of projects suited to commercial environments, from lighting repair and installation to electrical wiring services. Professional electrical services for commercial fire alarm installation that guarantee the work is being done according to fire safety regulations. Our electricians are certified and trained to handle any electrical service or repair so you donít have to panic when youíre dealing with an electrical emergency. Wilson Electric & Alarm Co. LLC, has been in business since 1985. We take great pride in our work and guarantee customer satisfaction. We provide services for all of your electrical needs. Wilson Electic provides outstanding service. We found the electricians to be extremely courteous, knowledgeable and prompt. We were in the middle of a remodel when an electrical issue came up. They were here very quickly and corrected the problem. Called and talked to Randy who was very helpful and gave me some tips on what I could while I wait for the electrician. The same day Corey and Darren came to my house and promptly helped me fixed my issue. I will be using them more in the future.